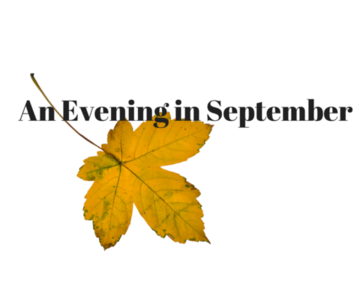 Check back in early 2019 for the date of our An Evening in September event! An Evening in September 2018 was a great success - raising over $28,000! Thank you to all of our guests and the CARES Foundation, Dignity Health, Sutter Health, Greg Geeting, Councilmember Jeff Harris, Sue Charles, and Councilmembers Angelique Ashby, Eric Guerra, and Jay Schenierer for helping us exceed our goal! This year we are launching our Monthly Giving Program. Please consider giving us the gift of stability by donating a set amount to us monthly. It is so important that our doors are open for all women who need us. We can only provide our unique programs and services with your support. Help spread the word about all of the good work happening at our Center!